Garnier Whole Blends – The Second Year! 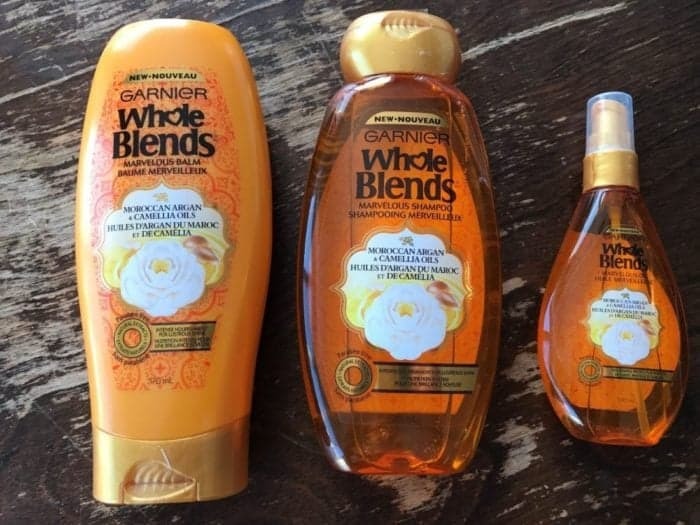 As long time readers of The Kitchen Magpie know, I fell in in love with the Garnier Whole Blends line a year ago, and haven’t stopped using it since. I’m thrilled that they wanted me to try out their newest blends to start out 2017, because I still use their products daily! 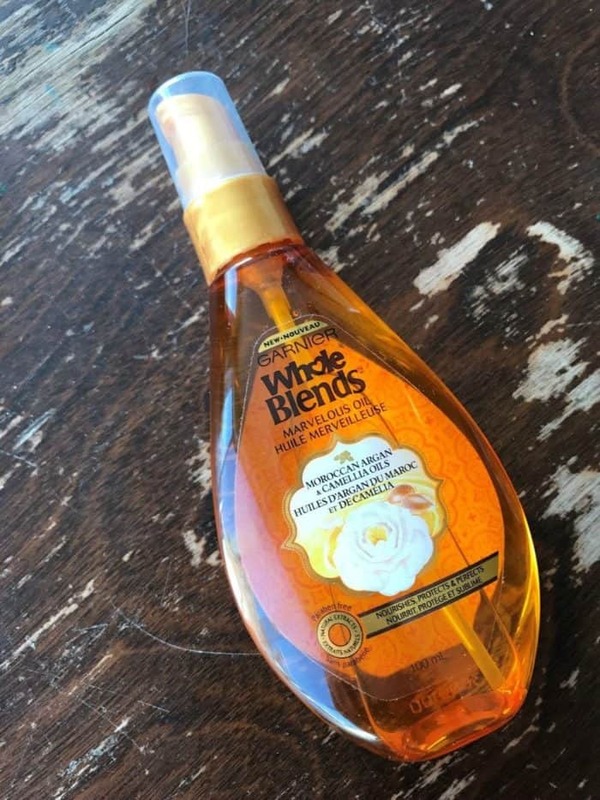 Last year I talked about Garnier’s new Whole Blends line and how amazing the products were for my curly hair. They are without a doubt my favourite haircare products and are in every shower in my house! 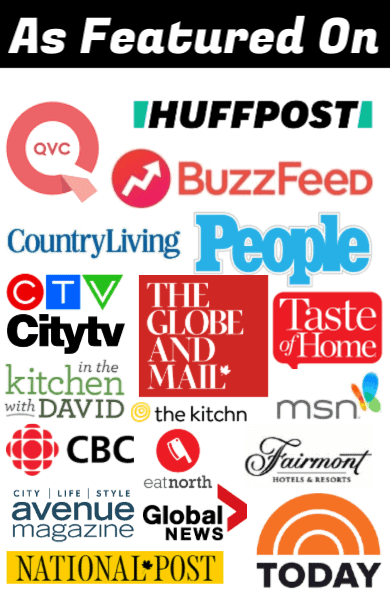 The variety of products I have range in scents and uses. The kids use Garnier Whole Blends to wash up after their evening swim team practice and keep a set of shampoo and conditioner in their swim bags, as I find that the conditioner does a really good job on their “pool hair” that they have from being in the water for 6 hours a week. This time around I was able to try the NEW Garnier Whole Blends Moroccan Argan & Camellia Oils blend, a new product line that contains Argan Oil from Morocco, which is the golden standard of haircare oils, along with Camellia oil that is extracted from Japanese flowers. The scent from the Camellia oil is light and delightful, and not too overpowering. 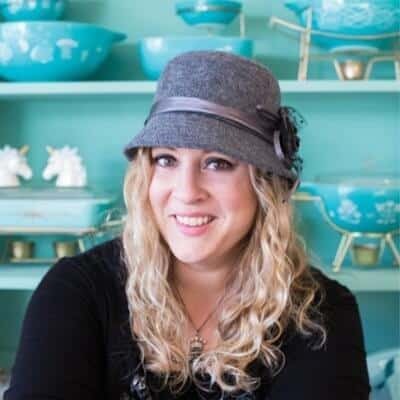 Of course, one of the main reasons that I was excited about this line of products last year is that they are Paraben Free and contain natural extracts, which is important to me. The Moroccan Argan and Camellia Oils blend features a fine micro emulsion that rinses out perfectly. The gentle gel texture transforms the hair fiber, smoothing it to boost shine and radiance without weighing it down. What this means, in Karlynn terms, is that it’s super amazing on my curls that it is awesome for my curls. Each blend is focused on a different unique hair action and this line is all about nourishing your hair, which is exactly what my curly hair needs on a daily basis. There is also another new line coming out, the Legendary Olive blend that I can’t wait to try out as well. So I thought it would be fun to do a hair update with a photo from last year and then one from this year as well. Let’s face it, I don’t get people to take photos of my hair from the back on a regular basis, so it’s awesome to have the excuse to see how it’s growing. Here’s the photo from January last year. This was with no products in my hair and really showcases how well it calms my curls. And here’s the photo from this year. This was using the shampoos and the Marvelous Oil in there as well. So apparently my hair has reached the stage where is grows really, really slow now. I can see that my layers have grown out on the sides ( shorter in the first photo) but other than that, I can’t believe how little it’s grown in a YEAR! Whoa. I think I’ll be lessening the amount of trim that I get at each hair appointment from now on! 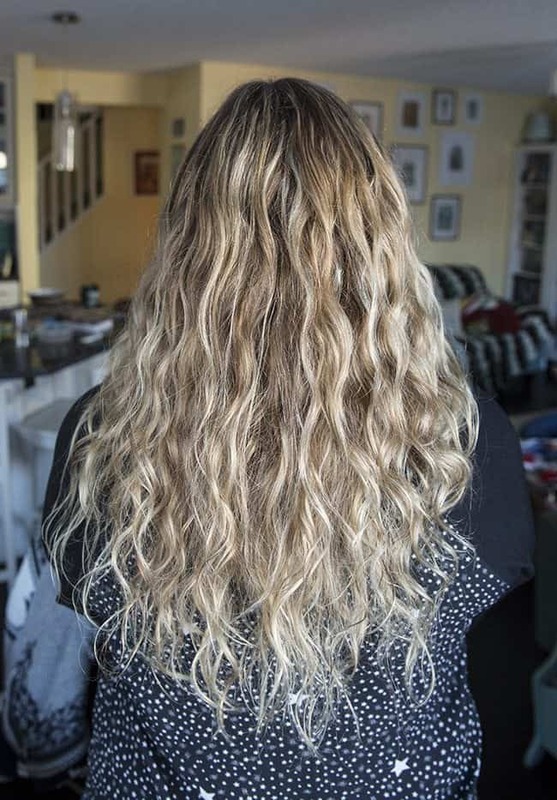 On a really positive note, this is what hair looks like when you’ve used Garnier Whole Blends exclusively for an entire year. It has truly been amazing for my curly locks! 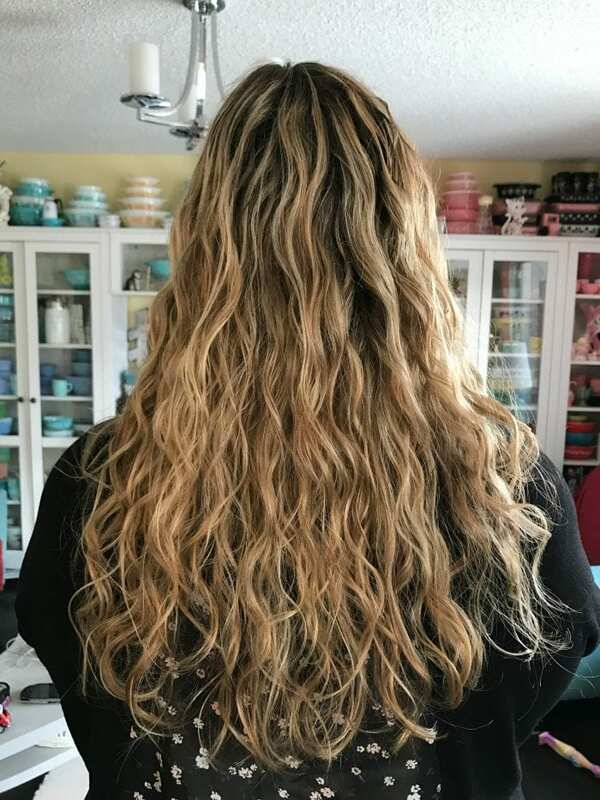 My hairdresser has consistently commented during my visits over the past year that she can’t believe how healthy the ends of my hair are and I’ve told her that I use the Garnier Whole Blends line. She’s told me to keep on using it because it’s obviously a great match for my curly hair, which is an impressive feat because hairdressers always try to sell you the salon products! Here’s a front facing shot, because I am notoriously camera shy here on The Kitchen Magpie. 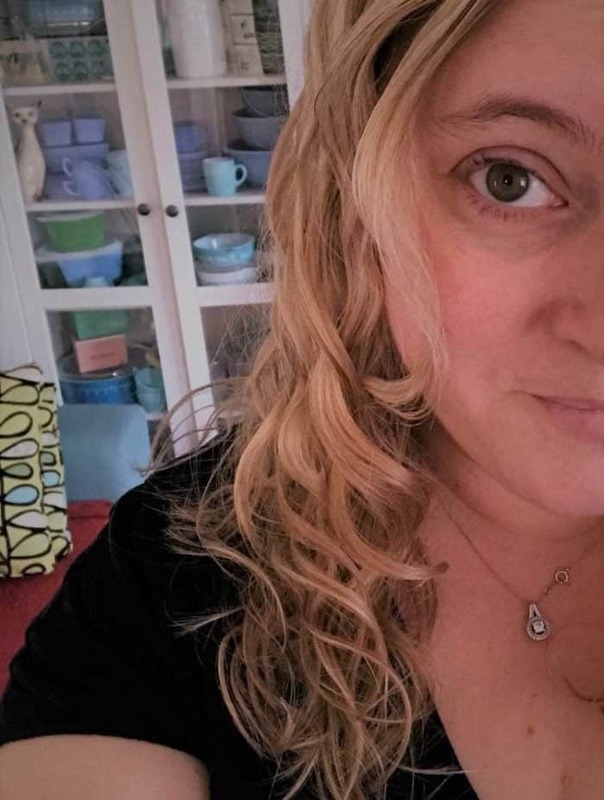 This is my daily look, no makeup and curls galore, and I love it! It’s so easy and fast for me! I looooove how my curls turn out with the Garnier Whole Blends line! It’s been my lifesaver. I don’t have much time to pamper myself in the mornings and anyone that has a mop of hair that’s as huge as mine knows that it can be SO time consuming. I love that the Marvelous Oil is applied and I fix it and forget it. The Marvelous Oil is an easy boost to help nourish my curls and is perfect for my lifestyle. Now you guys can also try these out yourself, and with a coupon! CLICK HERE to get a coupon so that you can try these awesome products. To find YOUR perfect blend, head on over to the Garnier website and check out all their amazing hair care products. And if you are up for some fun on Twitter, they are also hosting a Twitter party on February 16th! Head on over here to check it out! Campbell’s Chicken Tortilla Soup Kits!